Are you ready to make some changes to improve your health? Did you know simple changes to your diet and lifestyle CAN CHANGE the expression of your genes? 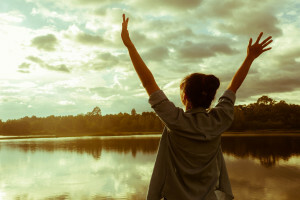 7 Simple Steps to Feel Great Program. No guess work. No need to figure out the best changes to make. All changes are well documented and easy to manage. 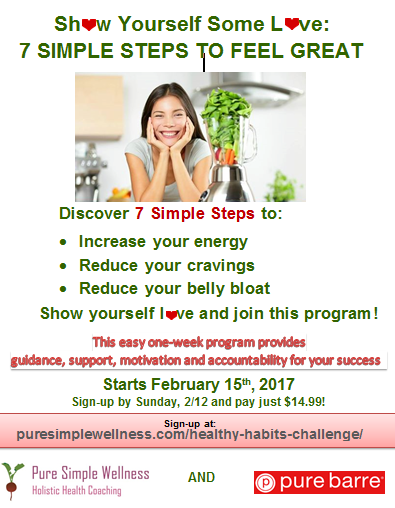 Join now and start making healthier choices which lead to healthy habits! There’s no crazy powders, no expensive supplements to buy. You will eat real, whole foods. The next guided group program will be announced soon! Join to start making healthier choices which lead to healthy habits! Please email me if you have any questions regarding the program! 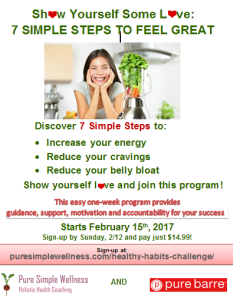 Join us NOW: Baby steps lead to long lasting changes!